"The new fish and wildlife licensing service that we are launching in November will make getting outdoors easier for hunters and anglers. The service will be easy to use, with new features like a mobile License Summary and a single Outdoor Card," said Jeff Yurek, Minister of Natural Resources and Forestry. The transition begins on November 19. 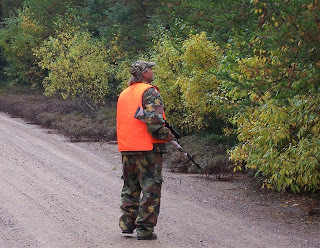 November 19 to November 25, 2018: No hunting and fishing licenses for sale. November 19 to December 31, 2018: Licenses requiring a game seal will not be available. All fishing and hunting licenses not requiring a game seal will be available for sale.